We have a great deal on the JOBY GorillaPod & GripTight Smartphone Mounts in the Geeky Gadgets Deals store today and you can save up to 74% off the retail price. 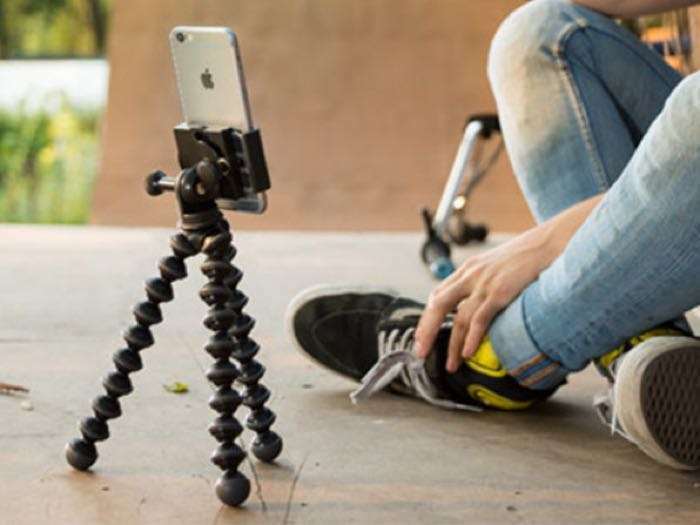 The JOBY GorillaPod & GripTight Smartphone Mounts is available for $14.99 and there are also a number of other models available. Head n over to the Geeky Gadgets Deals store for more details on the JOBY GorillaPod & GripTight Smartphone Mounts.